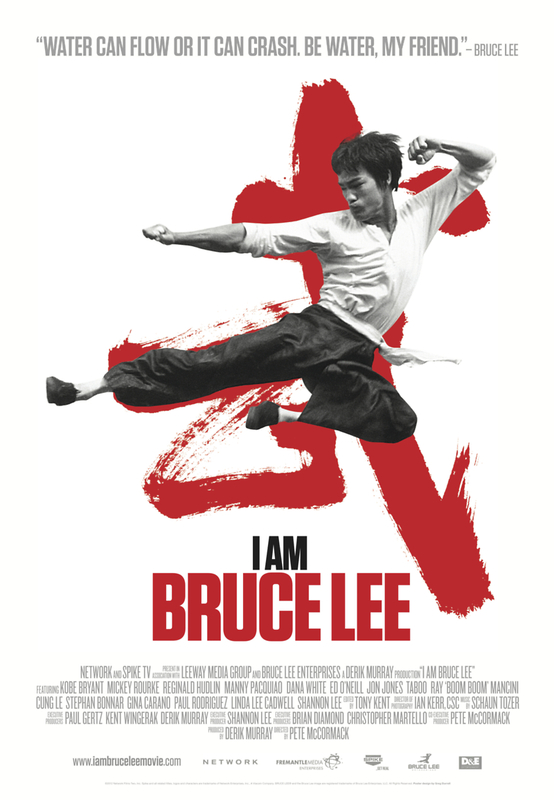 I Am Bruce Lee DVD and Blu-ray release date was set for January 15, 2013. This documentary follows the life and times of the legendary actor and martial artist Bruce Lee, the man who put martial arts films on the map before his untimely death more than 30 years ago. There are interviews with numerous entertainment industry actors, producers and directors, in addition to athletes and other martial artists who talk about their idol and the inspiration he provided. Those interviewed explained just how deeply "The Father of Martial Arts Cinema" influenced their lives and their careers, supported by rarely seen photographs and archival footage.